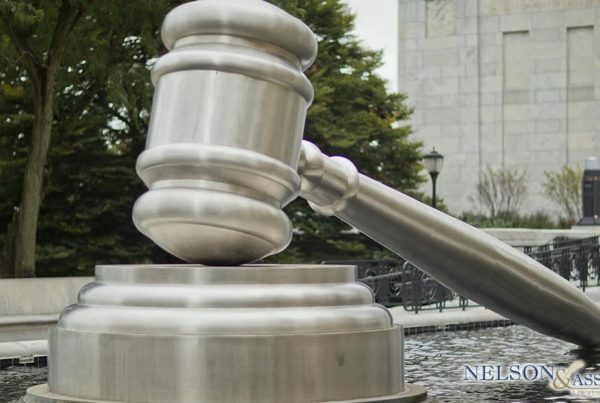 Los Angeles immigration lawyer, attorney Franklin Nelson spends a good deal of his time working with clients who are seeking permanent residence in the United States. There are many avenues for seeking residency in the U.S. but perhaps one of the least understood and most often questioned is the idea of “asylum”. So today we’re taking a look at what the idea of “asylum” means, touching on what you need to know about it, and looking at how being an asylum seeker compares to being a migrant or a refugee. Asylum seekers are individuals who are seeking legal protection after their arrival in the U.S because they are fearful of harm or persecution in their own country. Someone who is seeking asylum must be able to prove that they have a well-founded fear of persecution in their own country. USCIS recognizes persecution as harassment or oppression that is the direct result of race, religion, nationality, social group or political opinion. There are currently two methods of claiming asylum in the U.S. In Affirmative Asylum, an individual already in the U.S. or someone who has arrived at the point of entry to the U.S. has declared their application for asylum within one year of entry to the country. A USCIS Asylum Officer may then make a decision as to the individual’s eligibility for asylum. In Defensive Asylum, an individual presented before a U.S. immigration judge claims asylum as relief from or defense against being forcibly removed from the U.S. In this case, individuals may be apprehended while entering the country illegally but found to have a legitimate fear of being persecuted or tortured OR they may have been apprehended while in the country illegally due to lack of documentation or expiry of legal status. To be eligible as a person seeking asylum, you must apply for asylum within a year of your entering the United States. Asylum can be used as a method of defense when appearing before an immigration judge after being apprehended trying to enter the country illegally or being in the country on an expired legal entry agreement. The I-589 form is used to apply for asylum within the United States. The number of people seeking asylum within the U.S. is staggering, in March 2018 over 8,000 individuals sought Asylum. The U.S. has “Domestic Resettlement Agencies” who meet every week to determine which of the 190 asylum communities inside the U.S. to send approved asylum seekers to. Once the Domestic Resettlement Agency has determined which community to resettle immigrants into, the International Organization for Migration then makes travel arrangements to get asylum seekers to their approved community. The terms “asylum seeker”, “migrant”, and “refugee” are often confused or even used interchangeably, however, there is a significant difference between these terms and what they mean. 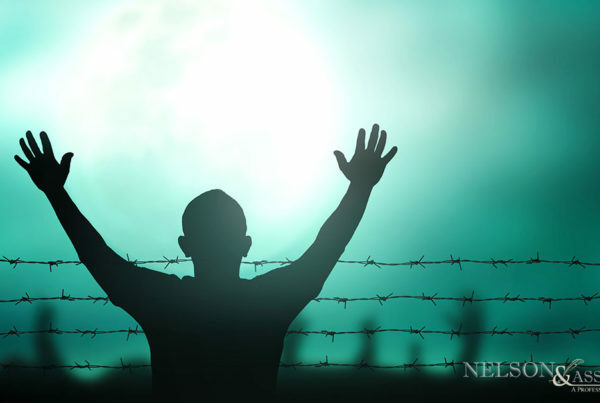 Asylum seekers are individuals who are seeking entry to the U.S. based on unevaluated claims that if returned to their country of origin, they would be persecuted based on their race, religion, nationality or political beliefs. Someone remains an “asylum seeker” for as long as their application for asylum in the U.S. is pending approval or denial. Migrants are individuals who seek entry to the United States to improve their lives and the lives of their family. These individuals are not fearful of persecution or threat in their own country. Migrants are always permitted to return home if they decide that they would like to do so. Refugees are protected by international law and they are individuals who are running from their own country as a result of armed conflict in the country or as a result of persecution. Individuals permitted entry to the U.S. under refugee status are offered assistance through aid organizations and through state government. A refugee is always considered to be an asylum seeker initially, however, not all asylum seekers are considered to be refugees. Unlike those individuals granted refugee status, refugees are not permitted to return to their country of origin. Must You Hire an Immigration Lawyer If Seeking Asylum in the U.S.? There are no hard and fast regulations that say that an individual seeking asylum in the U.S. must hire an immigration attorney. 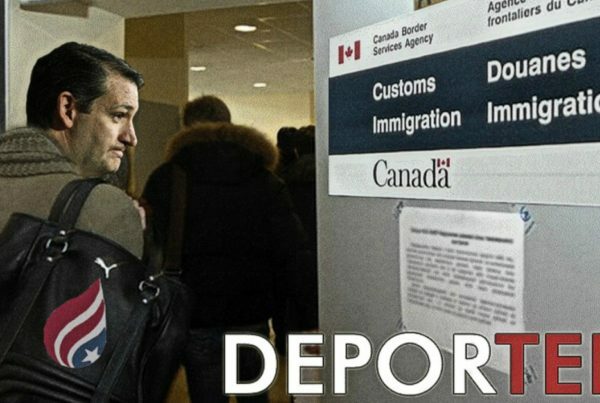 That said, managing the immigration process can be overwhelming. There are papers to file, deadlines to make, and passages to read and understand and all of these things can be overwhelming as a limited English speaker. Fortunately, an experienced immigration attorney can assist you with the entire asylum-seeking process and make sure that you understand EVERYTHING along the way to being granted residence in the country as an asylum seeker. Does the attorney have experience working with asylum seekers? Is the attorney reputable in the field of immigration law? Are you comfortable speaking with the attorney and/or do you understand them? Do you feel that the attorney has your best interests at heart? Do You Need Advice From a Los Angeles Immigration Lawyer? If you are looking for advice on immigration to the U.S. whether through seeking asylum or otherwise, it’s always advisable to contact an immigration lawyer to discuss your situation. 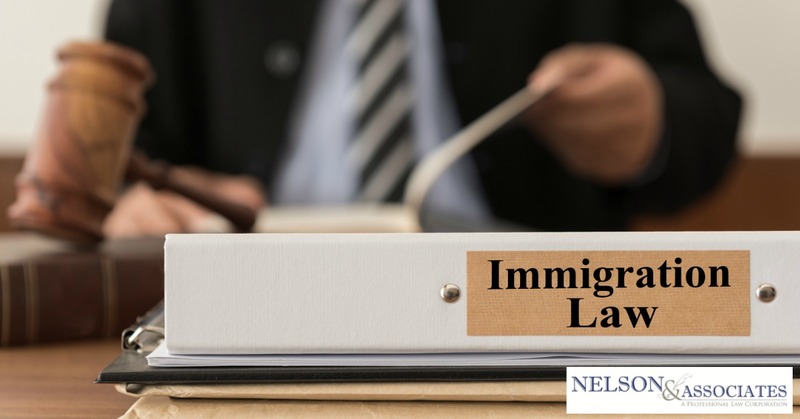 Attorney Franklin Nelson in the Los Angeles, California area is one of the best immigration attorneys to consult with your questions, so pick up the phone and dial 626-683-3451 to make your appointment today.